In 1984, Nuccia McCormick moved from Arabia to Greenville, SC, where she started the first Sister Cities International program in Greenville and became President. 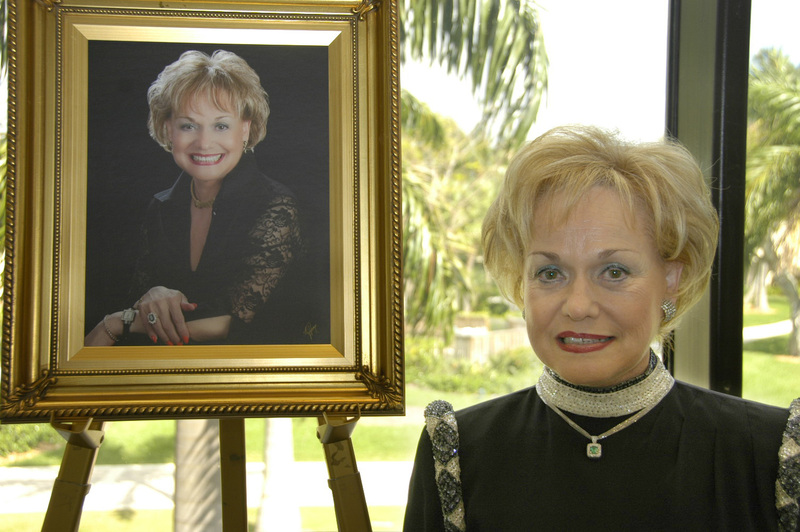 She moved to Fort Lauderdale in 1986 and at the request of Mayor Cox, revitalized the Sister Cities Program in Fort Lauderdale. As President and later Chairman, she was instrumental in producing and maintaining 14 Sister City relationships, and is currently involved with negotiating 9 other Sister Cities around the world. Throughout the 1990s, she was active with the International Women’s Club. In October, 1992, she was nominated “Woman of the Year” by the Italian American Chamber of Commerce. As a child, Nuccia was a soprano, and during high school, performed at the Opera House in Rome, Italy. Not only has Nuccia been involved with the Opera all of her life, and locally for over 20 years, but also is a lifetime member and Honorary Board member of the Opera Society. She is currently active as Chairman Emeritus in Greater Fort Lauderdale Sister Cities International. She received an award for Distinguished Volunteer of the Year in July 2006 from Sister Cities Internal Headquarters in Washington, D.C. She was appointed as the General Chair for the Annual Sister Cities International Conference, July 2007, that was held in Fort Lauderdale. This event was announced in over 130 countries and more than 2,300 communities worldwide. As a result of her last official Sister City visit to Venice, Italy in June 2006 and many years of negotiations, she secured a commitment from Venice to become an Official Sister City with the City of Fort Lauderdale. This became official on May 18, 2007, and was highlighted at the 51st Annual Sister Cities International Conference Grande Gala Veneziana on July 21, 2007.